How global are global companies really? It’s a question that’s been raised repeatedly over the years, with some experts arguing that companies are never truly global. Pankaj Ghemawat, author of World 3.0: Global Prosperity and How to Achieve It, says most companies are only semi-globalised. “Like the rest of us, they tend to stay focused on familiar environments,” he explains. 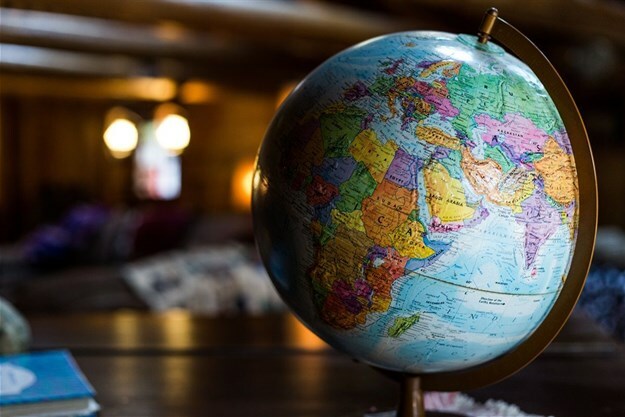 It goes without saying, thus, that if you’re wanting to go global-first, your travel management company (TMC) is going to need to be truly global. The reality is that many TMCs, even those who claim to be, are not. Many TMCs work with local partners or franchisees in select markets. Independent TMCs have joined consortia or networks that work along similar lines to airline alliances and have either single or shared ownership. These networks claim to offer global control, supported by local content and knowledge. In reality, they use different technology and reporting systems, rendering consistent service levels virtually impossible. Scratch beneath the surface and you’ll sometimes find conflicting processes, cultures and contractual arrangements, all impacting on customer service. Corporate travel on the African continent is characterised by unpredictable business environments, foreign language barriers, foreign currency shortages, closed visa regimes and poor air access, hampering intra-African travel. From a travel policy perspective, companies need to receive reliable on-the-ground information to adapt more easily to each country’s unique requirements and idiosyncrasies. Monique Swart, founder of the African Business Travel Association (ABTA), bemoans the lack of opportunities for company’s in-house travel managers to visit African countries to learn about the specific demands of different destinations. “Travel departments increasingly need to tighten the purse strings within their companies and they simply don’t have the budget or don’t believe it’s necessary to send out their travel team to various destinations across Africa,” she said. that knowledge consistently are the hallmark of a truly global TMC. Going forward, global TMCs must be able to gather, integrate, analyse and interpret local data on a global scale, ensuring that their clients’ programmes not only benefit from accurate data but from insight into how they can be improved proactively. each be connected to a suite of tools through a single connection gateway to all booking, reporting, analytics, risk management and approval; traveller profiles, mobile and expense management. Read more in FCM's whitepaper The Benefits of a Truly Global TMC. Euan McNeil is the GM South Africa at FCM Travel Solutions, a global brand operating out of 82 countries which forms part of the Flight Centre Travel Group. He is responsible for the overall strategic direction and results of the brand.